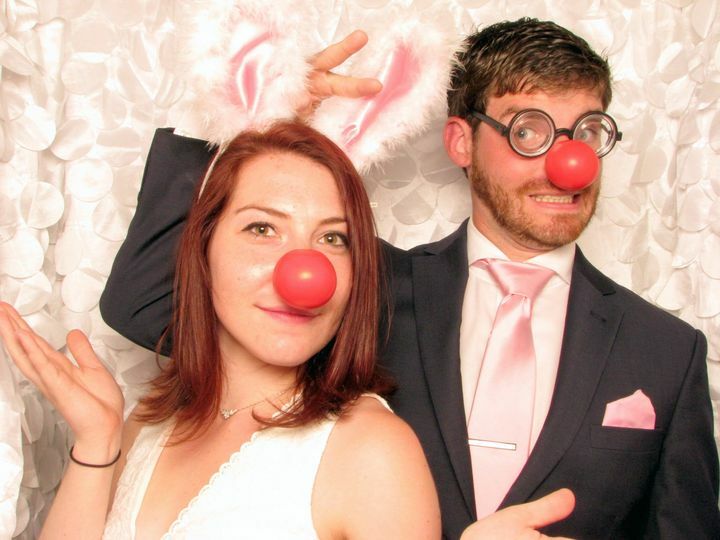 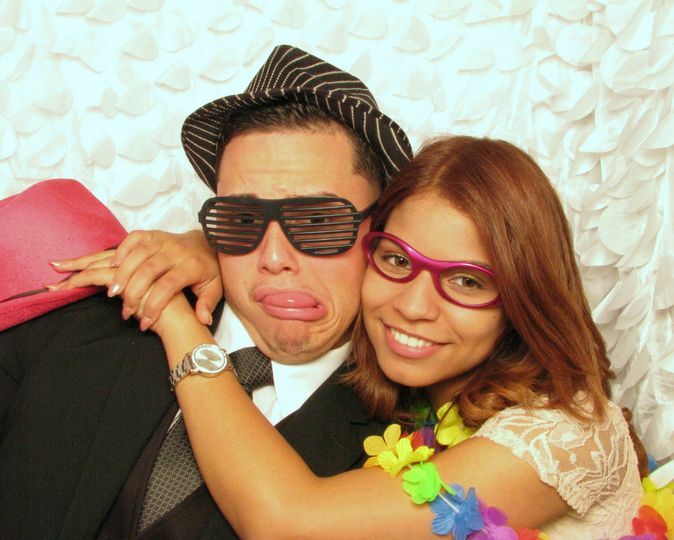 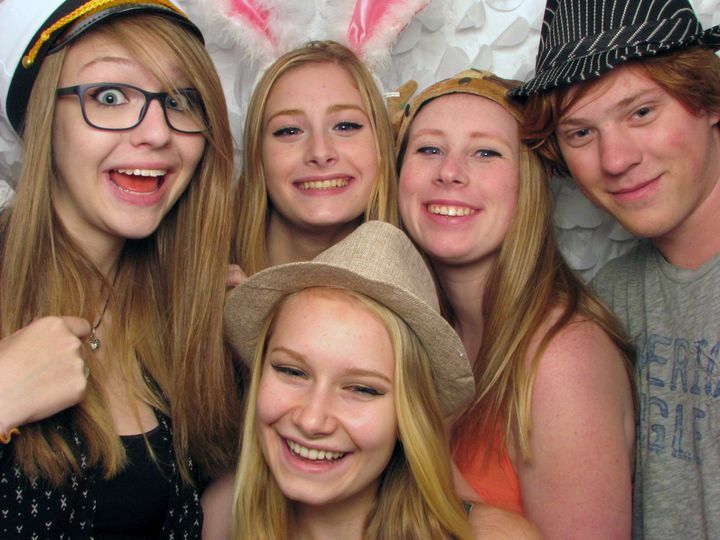 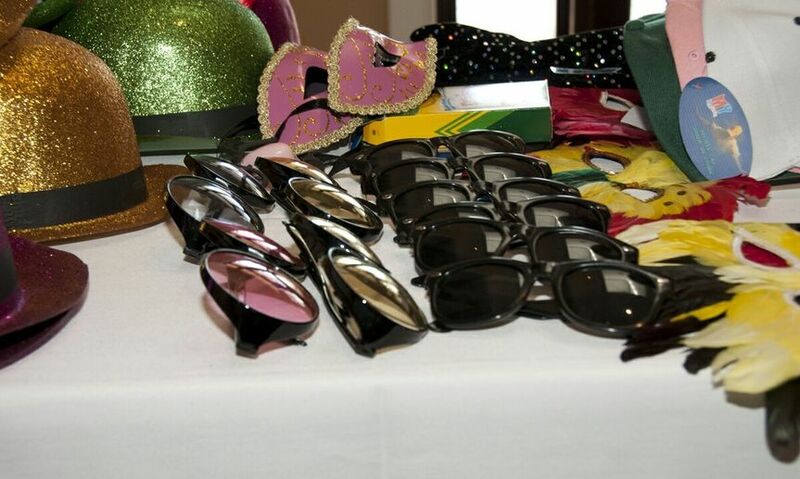 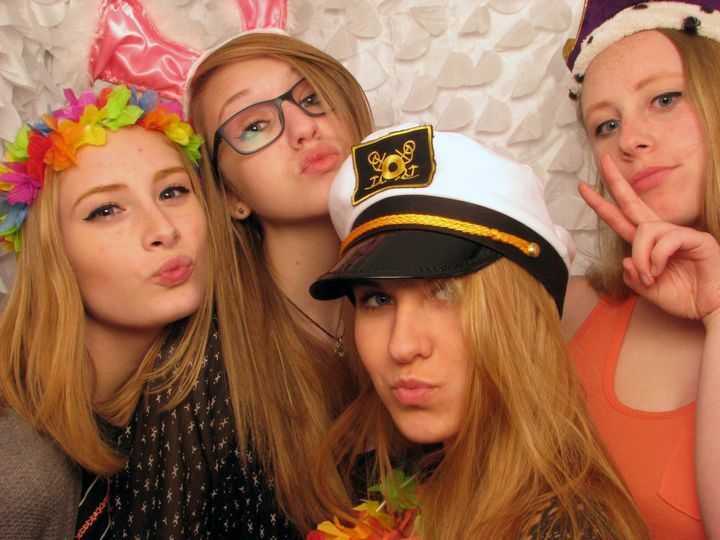 Let DPL Photo Booth Rentals make your party one that everyone will remember! 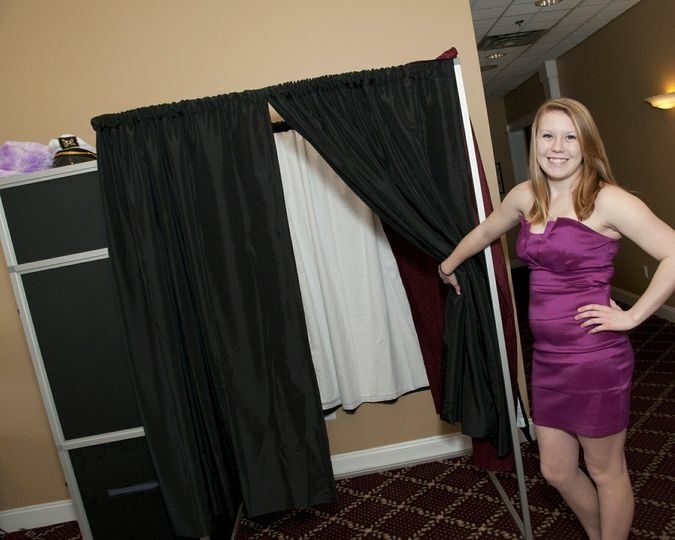 Our booths are attractively designed and very easy to use. 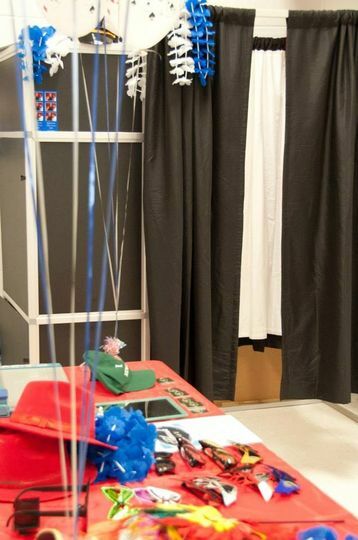 Just get in, press a button and smile. 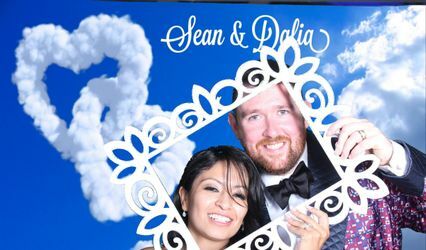 DPL Photo Booths entertains your guests and sends them home with a keepsake to cherish forever. 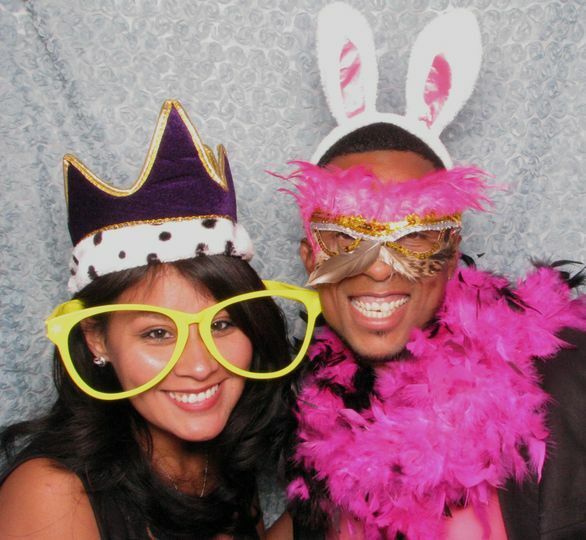 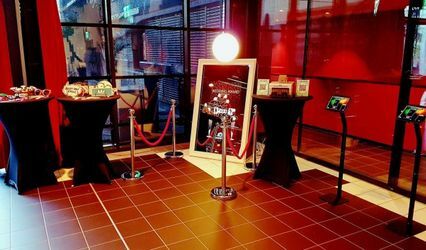 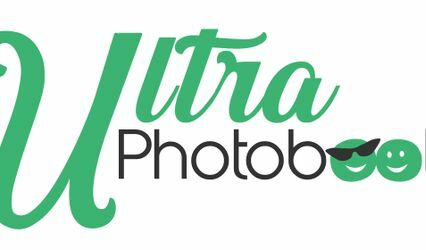 From the sleek design of our photo booths to the quality of our images, our booths will make your celebration an instant success.